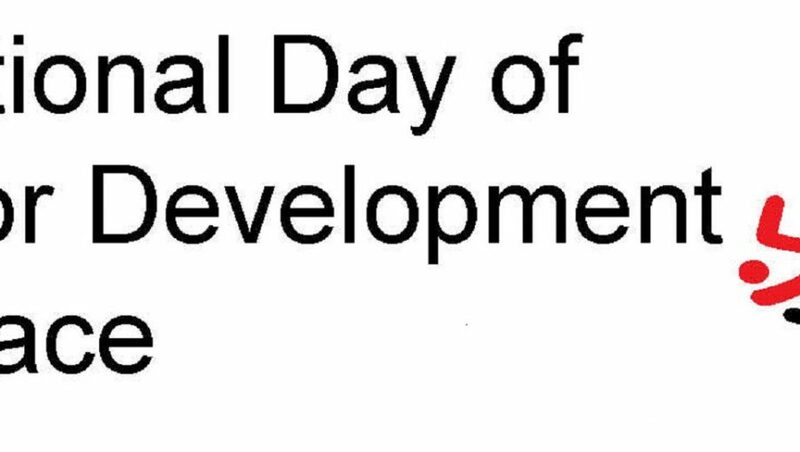 Today the EFDN is celebrating its 5th birthday having been officially founded on the 1st of April 2014. Starting out as a collaboration of 9 likeminded clubs with similar ideas on tackling social issues through football and aiming to share knowledge and best practice of their CSR programmes, EFDN has evolved into where we are today, with 70 member clubs and 3 member leagues, and growing. We are proud of this growth and also the diversity we have which sees clubs and foundations from some of Europe’s biggest clubs all the way through to smaller clubs in the lower divisions of their national football structure, while with the English Premier League recently joining the network, making for 3 member leagues alongside the Belgian Pro League and Scottish Professional Football League. Not only have we seen a growth in membership over the last 5 years but also in strategic partnerships with organisations who share our vision and who we can work together with to maximise the social impact of our own and our members CSR programmes. We are also tremendously proud of the projects we have been directly involved in ourselves and the work of our member clubs over the last five years. Just last week we held the 12th EFDN Conference in London at Stamford Bridge, the home of one of our member club Chelsea FC, where there was again a great energy and enthusiasm with over 150 leaders and experts in the field of football-related CSR coming together to share knowledge, discuss new trends, find solutions to challenges and work together to strengthen the social power of football. The 12th EFDN Conference coincided with the 2019 #Morethanfootball Action Weeks running from the 19th of March to 9th April. Now in its 3rd year, the campaign organised with the support of EFDN, ECA and UEFA Foundation for Children provides the European football family with the platform to showcase their CSR work. 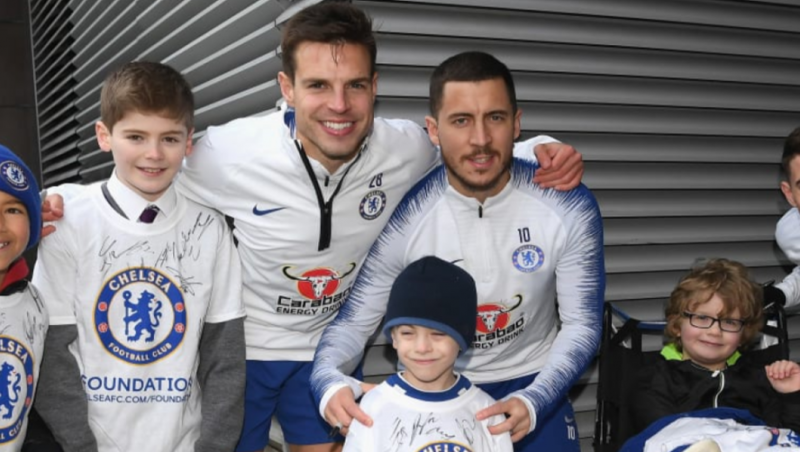 In addition to the #Morethanfootball Action Weeks, we launched three new EFDN programmes this year in partnership with several of our members. These programmes being ‘Welcome through Football’ which aims to develop and deliver a comprehensive European wide football-based social inclusion methodology for young refugees; ‘Community Champions League’, a social street football competition putting more focus on Fair-Play, Fair Support and Volunteering in community activities than winning matches; and ‘Scoring for Health’ aimed at tackling the European wide phenomenon of child obesity through promoting and educating on the benefits of healthy eating and an active lifestyle. In August of this year we will see the launch of EDFN’s Healthy Football League, the app-based healthy lifestyle competition pitting fans of participating clubs against each other for the title of the healthiest club of the year and the Active Fans project also enters its second phase after the successful completion of the first phase earlier in the year. This year we are also organising two special events this year with the Football Works Festival, a football tournament inside a Dutch prison which along with workshops and presentations aims to use football as a tool for supporting the reintegration of prisoners into society; and the second European Legends walking football festival which will be hosted by SL Benfica in Lisbon, taking place from the 19th to 21st of June, with more details on this to be released in the coming weeks. Looking beyond this, we have a number of projects and initiatives in the concept stage and are genuinely excited about some of the developments and trends we are seeing in CSR in football as we witness a growing awareness of the power and impact football can have in making a difference in local, and wider, community. We perhaps didn’t envisage being where we are today when we first set out 5 years ago today but it’s been a great journey and we look forward to seeing where it takes us in the next 5 years and beyond. We would also like to take the opportunity to thank all those who have supported us throughout the last 5 years and continue to do so. 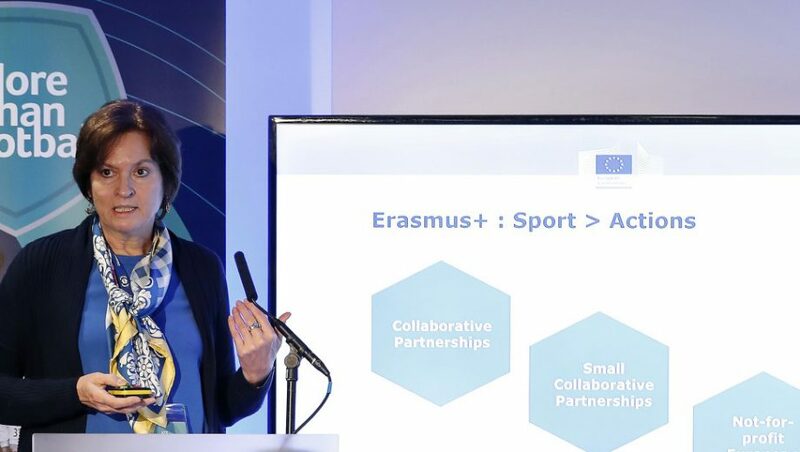 None of this would be possible without the support of our members, partners, programme participants, trainers and coaches and hopefully, we can work together for a long time to come.